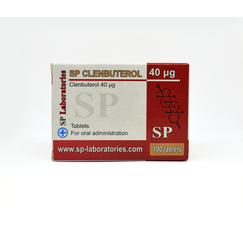 Clenbuterol is a beta-2-agonist. Beta-2 agonists are used to treat asthma. They dilate the airways that narrow during an asthma attack. It works by copying the effects of natural substances such as adrenaline and noradrenaline, substances produced in the body. These chemicals prepare the body for action, as exercise or when subjected to stress. One of the effects of these substances is to open the airways so that more air can reach the lungs. You should not be used when you have serious kidney and liver and should be used with great care when you have problems with your heart and circulation, thyroid, diabetes. 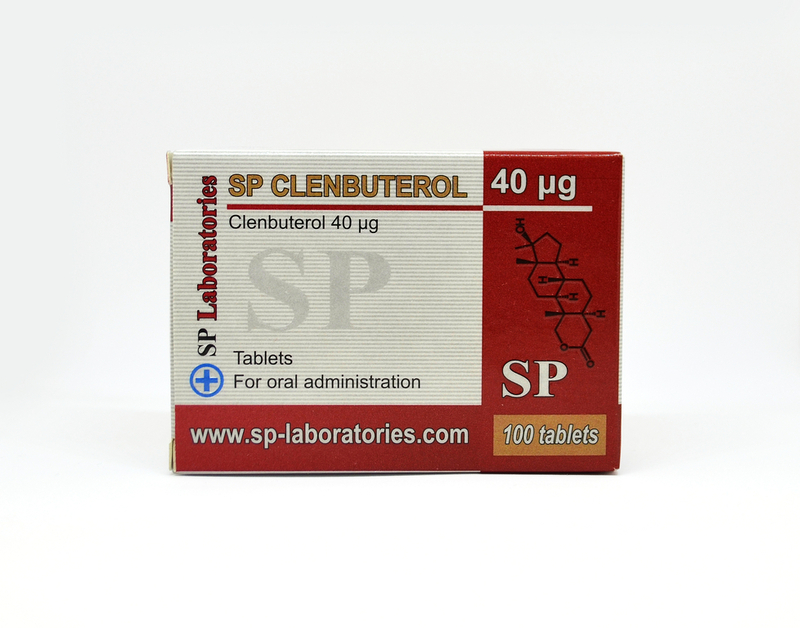 Clenbuterol comes in tablets of 20 mcg or 40 mcg of, but is available in the form of syrup pump for inhalation, injection, powder and granules. Doses are very dependent on how well the user responds to the side effects, but are in the 40-120 mcg / day. You never have to exceed 200 mcg / day, which is very much anyway. Pay attention, Clenbuterol is measured in micrograms - mcg, there mg - milligrams! Clenbuterol loses its thermogenic effect after 8 weeks, when the body temperature returns to normal. That is why most athletes who use it, use a thermometer to check their temperature corpului.Clnebuterol a little larger, and when the temperature returns to normal should be withdrawn and made a break for the body to adapt and Clenbuterol is no longer effective . 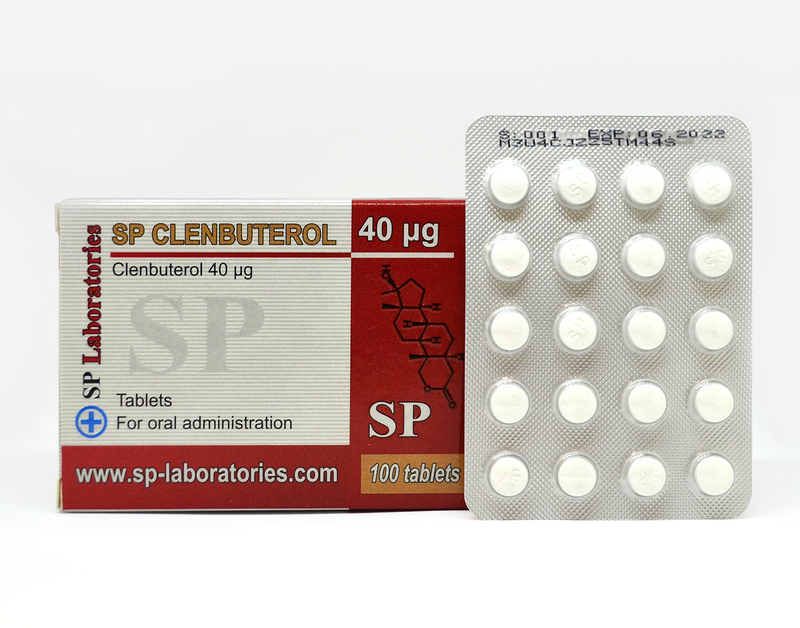 Clenbuterol is used after a steroid cycle to aid in recovery .The most popular use of clenbuterol is defining period. It also increases vascularity, strength, weight, tone during a caloric deficit. For the most significant combine Clenbuterol with T3.